Two months have passed from this session. 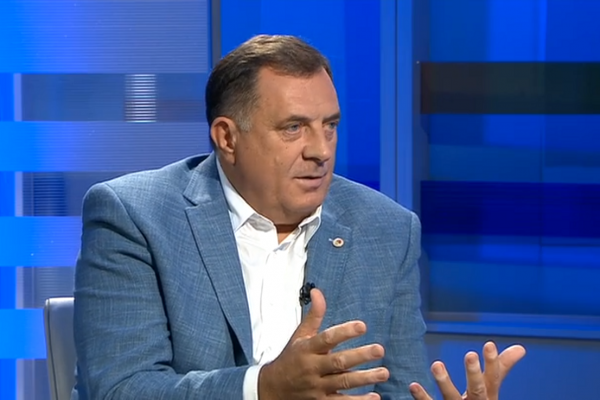 The Reform Agenda for Bosnia and Herzegovina was adopted by all three governments, and its implementation started. 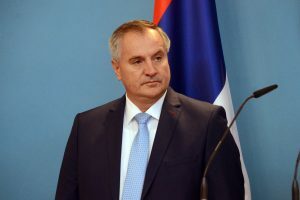 The team of Istinomjer decided to check how much of what the Prime Minister Novalić promised in the previous paragraph is actually being fulfilled. Regarding the promised measures, of the eight listed above, only one is filled completely. It is a measure that was the most discussed, the new Labour Law. It was adopted on July 31st, under urgent procedure, in the House of Representatives of the FBiH Parliament, when only a day before, it passed in the House of Peoples. The law met with critical reception from the unions who feel that it’s an attack on workers’ rights. In addition, as stated by certain MPS, also the expedited procedures under which the law was passed emerged as problematic, together with gross violations of procedures within both houses of the FBiH Parliament. The law awaits implementation until its publication in the Official Journal of the Federation. 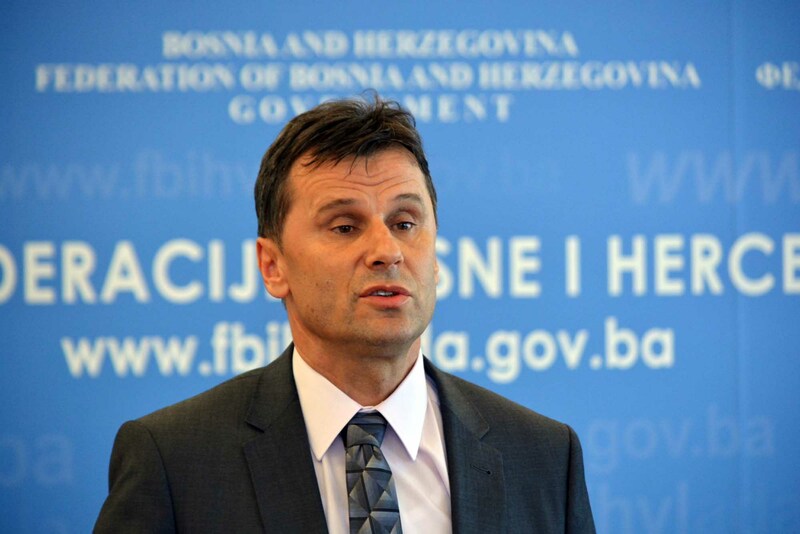 If we look further, the FBiH Government has started to work on a number of other measures. When it comes to boost employment and combat the gray economy, the draft text of the law on the promotion of employment is being discussed. At the 15th session of the FBiH Government, held on July 16th, the draft version of this law was accepted as a good basis for drafting the Bill and the Government tasked the Working Group established for finding the right model to mitigate the gray economy in the area of labor relations and unregistered businesses, to submit the draft law on promotion for employment. However, the draft law still haven’t been presented to the Government. When it comes to cost cutting measures for public institutions, where it is planned that of 145 of them approximately 30 institutions will be merged with others, the Government has also taken some initial steps. 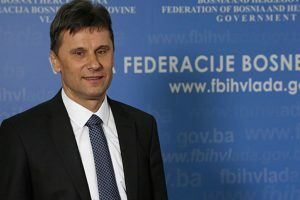 At its 11th session held on Jun 18th, members of the FBiH Government got acquainted with information on possible model of organization of the administration in the Federation, with recommendations for courses of action in order to create conditions for the effective exercise of its competencies and rationalization of costs. It was concluded then that the Ministry of Justice, within 60 days, in cooperation with other ministries, departments and institutions will consider the possibilities and propose to the Government amendments to the law that will ensure conditions for the reorganization of the administration. What is certain, is that the number and type of administration and administrative organizations should be based exclusively on the scope and type of administrative and professional activities within the law and other regulations under their jurisdiction. The same and similar administrative and professional activities should be conducted in the framework of one administrative body or one administrative organization and such activities need to be grouped within the same administrative body, or the same administrative organization. The change the law on the organization of administrative bodies is still pending. The Government also almost finished the fulfillment of measures related to extending the preferential payment of contributions to artisans, market workers and farmers. On its 13th session held on July 2nd, the FBiH Government established the Draft Law on Amendments to the Law on Contributions and sent it to the parliamentary procedure on an expedited basis. The main reason for these changes is to create a legal basis for boosting production in low-accumulative sectors through deductions on salaries for employees in the textile, leather and footwear production, coal mines, as well as traditional crafts guilds, to lower the costs of salaries and sustain sustainable and competitive market. The work on Draft Law on Amendments to the Law on Contributions was initiated in the FBiH Parliment on July 6th, but has not been adopted. Regarding to the adoption of the Forest Act, the Government of the Federation at the 10th session held on June 9th, adopted the Information of the Federal Ministry of Agriculture, Water and Forestry, on the state of forestry in order to urgently adopt the Forest Act. In order to assist the ministry in preparing the text of the Draft Law on Forests, a working group consisting of experts in this field was formed. The draft law has not yet come been published. 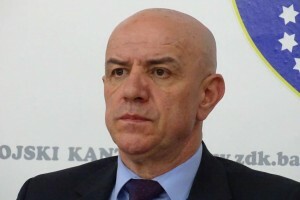 The measures on which the FBiH Government has not yet started to work are amendments to the Income Tax Act and the expansion of the tax base, and unbalanced payment of energy, while concerning the issue of linking years of service an interdepartmental working group for drafting the law on linking of service workers in companies with majority state capital was appointed. 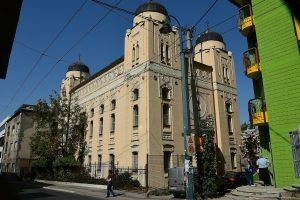 The Working Group was obliged to present the text of the law within two months, however, there is no information about it yet. 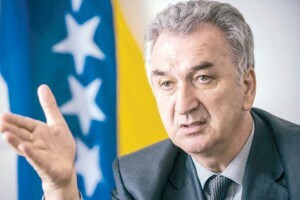 Taking into account all the above mentioned, it is evident that the FBiH Government, with the Prime Minister Novalić gradually opened the reform process in the Federation. While waiting for the outcomes of these, the Prime Minister and the Government is given the “partly fulfilled” rating.